What are the essential characteristics of a good product? 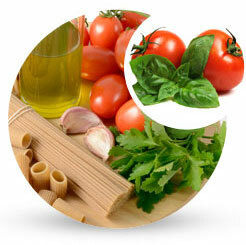 Great quality in food could be said to be a matter of balance between elements of flavours. Copyright © 2012 Italfood UK. All rights reserved.